News this week from from Audi, Ford, Hyundai, Mercedes-Benz, Renault, Rolls-Royce and SsangYong. 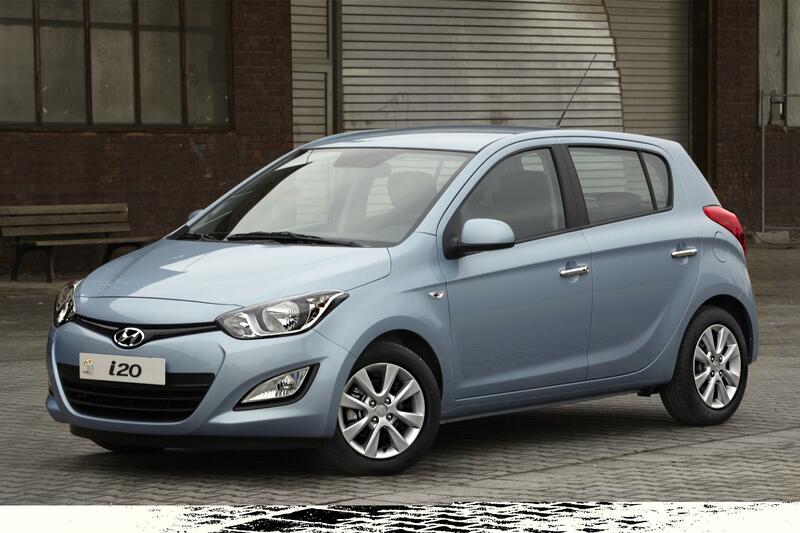 The second generation Hyundai i20 has made its debut at the Geneva motor show. Hyundai claims its 1.1 diesel model has the lowest CO2 rating of any non-hybrid car on sale with just 84g/km of emissions; even the larger 1.4 diesel produces just 96g/km. Styling is much more scultped than the outgoing model and employs many of the visual themes revealed on the larger i40 range. Line-up and prices will be confirmed later in 2012. 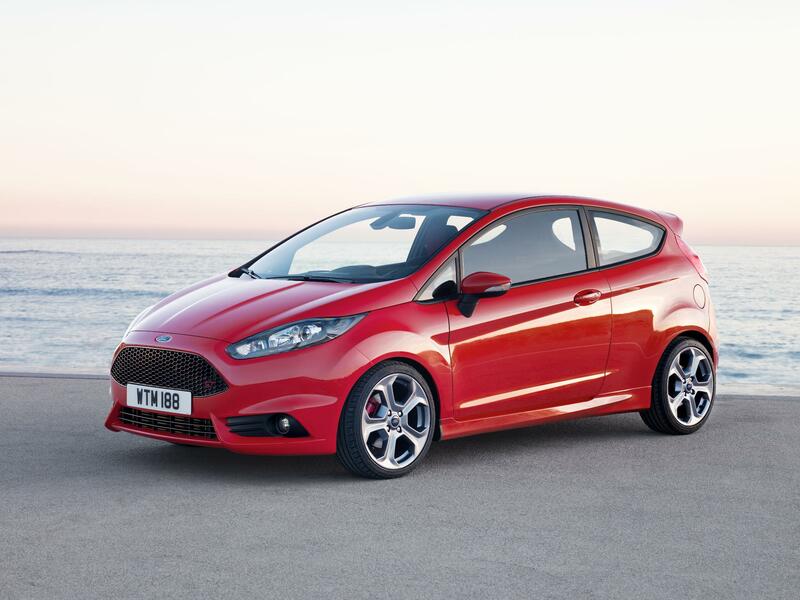 Ford has finally debuted a production version of a fast Fiesta at the Geneva motor show – the new ST.
Powered by a 1.6-litre EcoBoost engine, the Fiesta ST has 180PS at its disposal with a top speed of 136mph. A great driving experience is promised with a 15mm lower ride height than regular Fiestas and Ford’s Torque Vectoring Control system. UK sales begin in the first half of 2013. 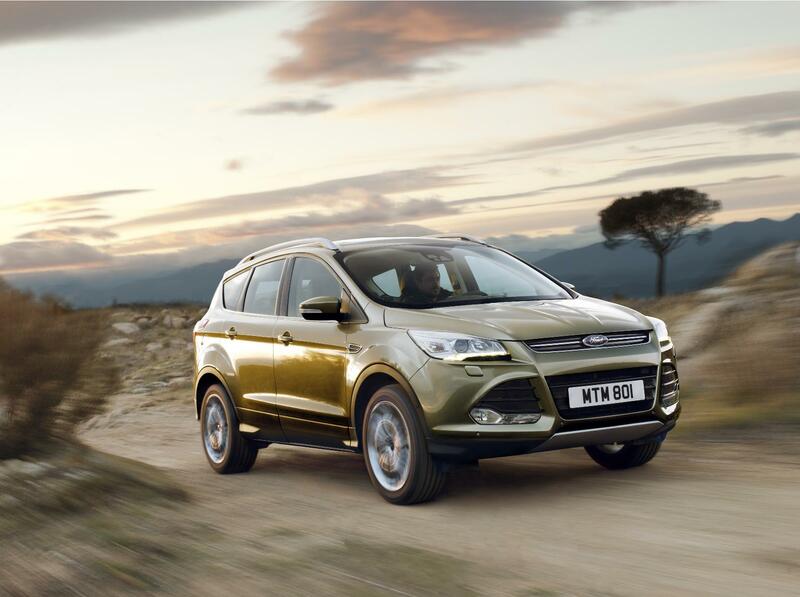 Following on from its North American debut as the Ford Escape, the car is now in European guise as the latest Kuga. Based on the Focus platform, the new Kuga debuts a series of innovations to make life easier: 82l more boot space than the outgoing model with a tailgate that can be opened or closed by kicking under the bumper. The engine range will include a 1.6-litre EcoBoost petrol engine and 140PS and 163PS versions of the 2.0-litre TDCi diesel. UK sales of the new Kuga begin in early 2013. The third generation A-Class from Mercedes-Benz has been unveiled at the Geneva motor show. Gone is the taller, mini-MPV stance – the new A-Class is more of a conventional hatchback. All engines are turbocharged with petrol variants coming as the A 180 (115hp), A 200 (156hp) and A 250 (211bhp). 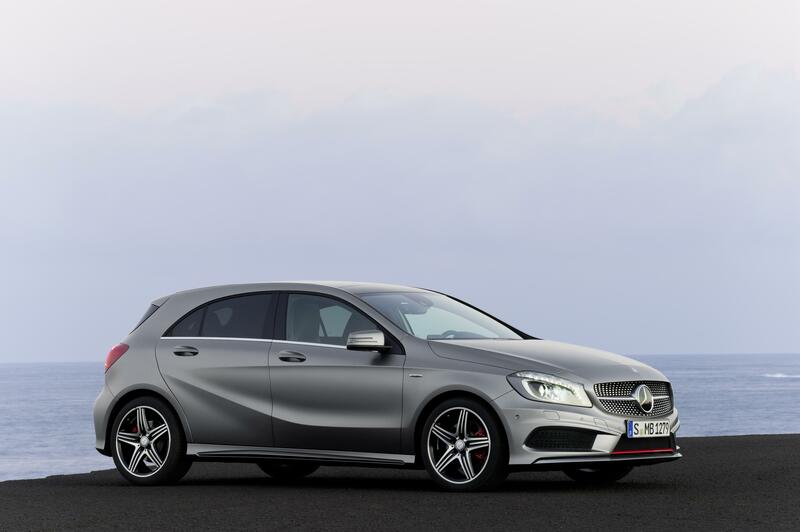 Diesel A-Classes can be ordered as A 180 CDI (109hp), A 200 CDI (136hp) and A 220 CDI (170hp). All powertrains have stop-start functionality and a six-speed manual gearbox as standard, with a seven-speed dual-clutch automated system as an option. UK line-up and prices will be confirmed later in 2012. 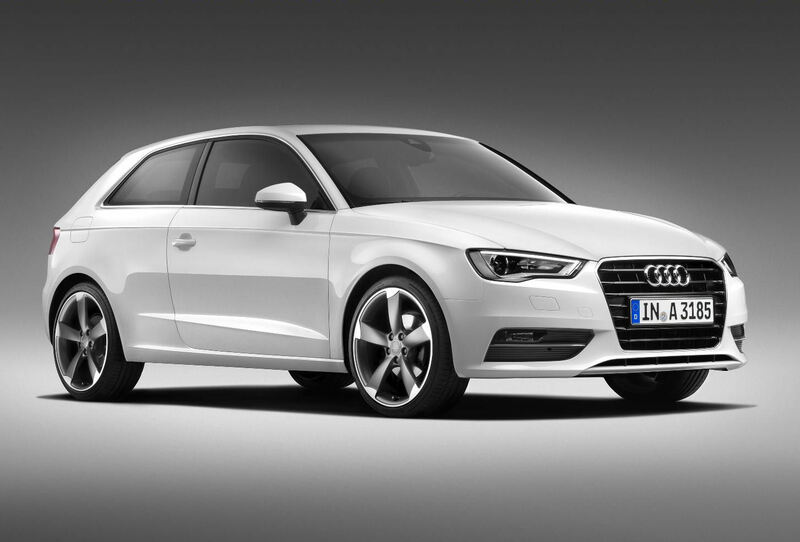 Looking rather like a facelifted, the new 3-door version of the Audi A3 is an all-new design. Initial engine range consists of 1.4 TFSI petrol (122PS), 1.8 TFSI petrol (180PS) and 2.0 TDI diesel (143PS). Exterior dimensions are similar to the outgoing A3 but with an increased wheelbase length to imrove composure and interior packaging. UK deliveries begin in September 2012, pricing will be confirmed in due course. SsangYong’s Korando SUV has been facelifted with a series of visual and mechanical improvements. A new 2.0-litre petrol engine is joined by a 149PS version of the existing 2.0-litre turbo diesel. The exterior is treated to a new chrome grille while inside carbon-look fixtures and high gloss switchgear are designed to offer a more premium feel. UK prices will be confirmed later in 2012. 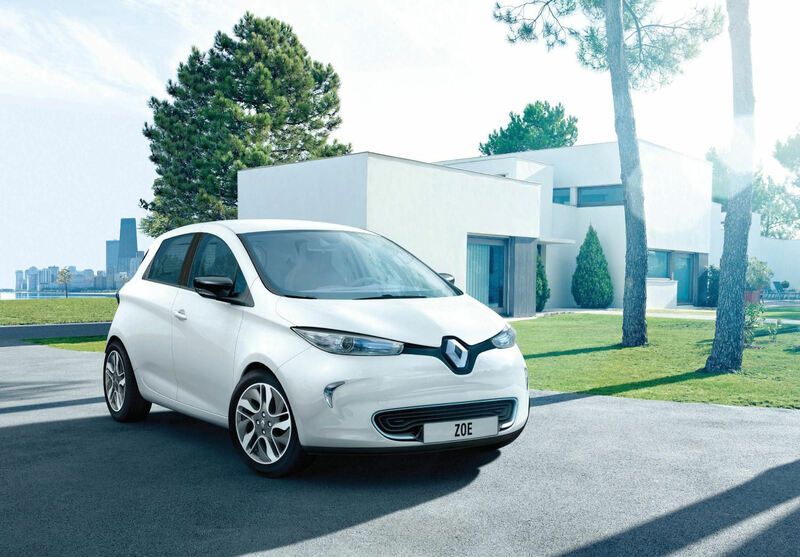 The production version Renault ZOE has changed little from the concept version and introduces a number of EV firsts. At 130 miles, the ZOE has the longest range of any electric car yet on sale. Its flexibile charging system allows it to be re-charged on a number of power levels making public charging points more feasible from a cost perspective. ZOE comes with Renault R Link, a 7″ tablet that contains the satnav and related services to use in the car. UK sales begin later in 2012 at just £13,650. 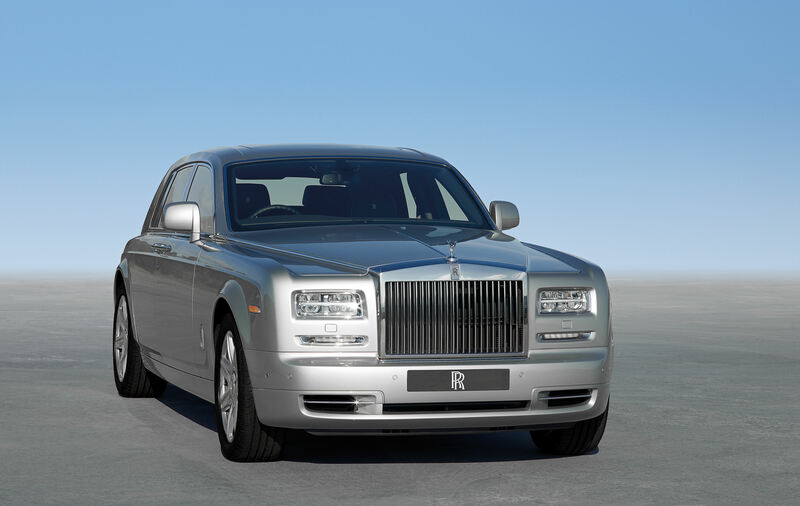 Click here for a full report on the Rolls-Royce Phantom Series II launch at Goodwood.